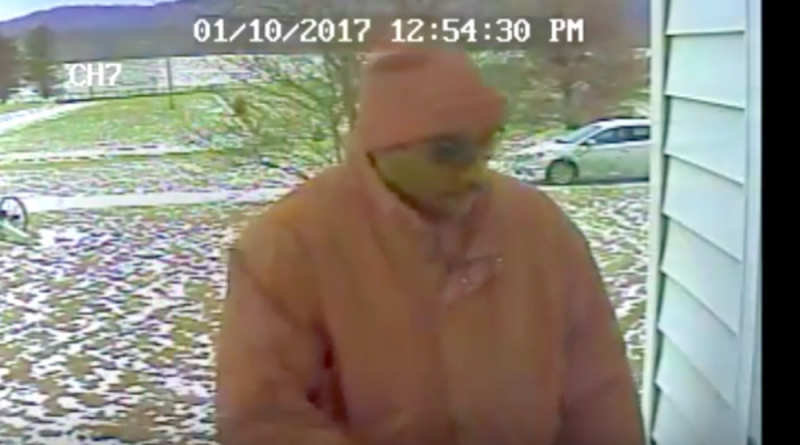 Loudoun County detectives have released home surveillance video of a suspect in a residential burglary near Hillsboro that included the theft of a rifle. Around noon Jan. 10, a man drove up to a home on Grubstake Farm Lane and knocked on the front door. After waiting at the door and then determining nobody was home, the suspect forced entry through a rear door. The suspect left the scene with the firearm. 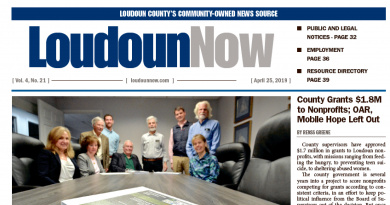 The surveillance video of the suspect and the vehicle he was driving can be viewed at http://sheriff.loudoun.gov/GrubstakeFarmBurglary The suspect is described as a black male with a mustache. He left the scene in a four-door white sedan. 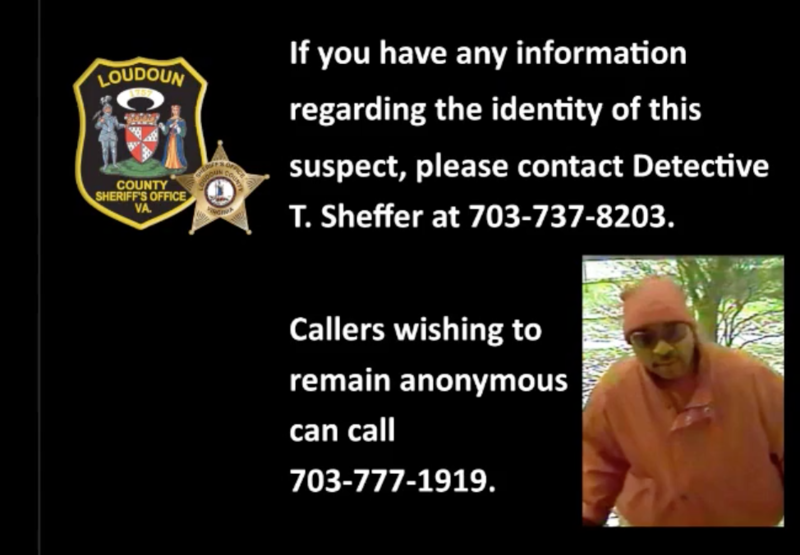 Anyone with any information regarding the case is asked to call Detective T. Sheffer at 703-737-8203 or to submit a tip through the Loudoun County Sheriff’s Office app, available on the iTunes App Store and Google Play.